The Mountain navigation course is our intermediate navigation course. Here we will give you the skills to explore hill and mountainous areas with complete confidence. An ideal course for anyone who wants to be self sufficient in the hills and mountains. On the mountain navigation course we look at contour interpretation, estimating time and distance. Which is useful in bad visibility, where the only reference point is the features of the land we walk over. We look in more depth at the different navigational strategies, how and when to use them. Some navigation experience required. We will tailor this course to your requirements. We can also accommodate a range of fitness levels. If in doubt about whether the course is suitable for you, please don’t hesitate to contact us. Each day of our mountain navigation course we would introduce the topic of weather and how this may impact our route selection. We will introduce contour lines, how to interpret these, and how these reference to the landscape around us. Looking at the different navigational strategies, how and when to use them. We will also look at pacing, walking on bearings, and timings, and using these to navigate accurately. We will be using the skills learnt on day one, and going on a journey. Looking at putting into practice all of the navigational strategies learnt. We will also briefly look at GPS, and how we can use this to help navigation, without being reliant on it. 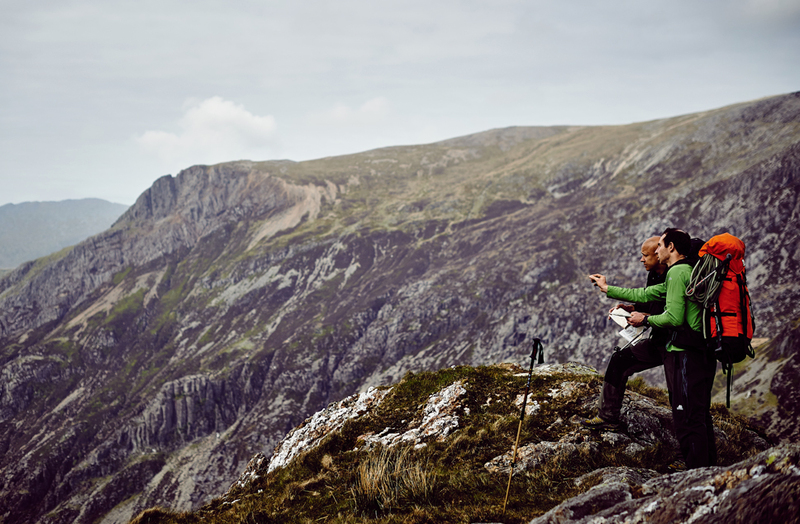 By the end of the course you will feel confident and comfortable with the use of a map and compass. And be able to apply the right navigational strategy, depending on your surroundings. If you are unsure whether the mountain navigation course is suitable for you, please do not hesitate to contact us on info@riseandsummit.co.uk or call us on 07775 853 348, and we would be happy to help.